If you need to report an injury to someone else or damage to their property, please complete contact 0121 698 8043. If you are in any doubt what type of injury needs to be reported, please see the incident notification guidelines. 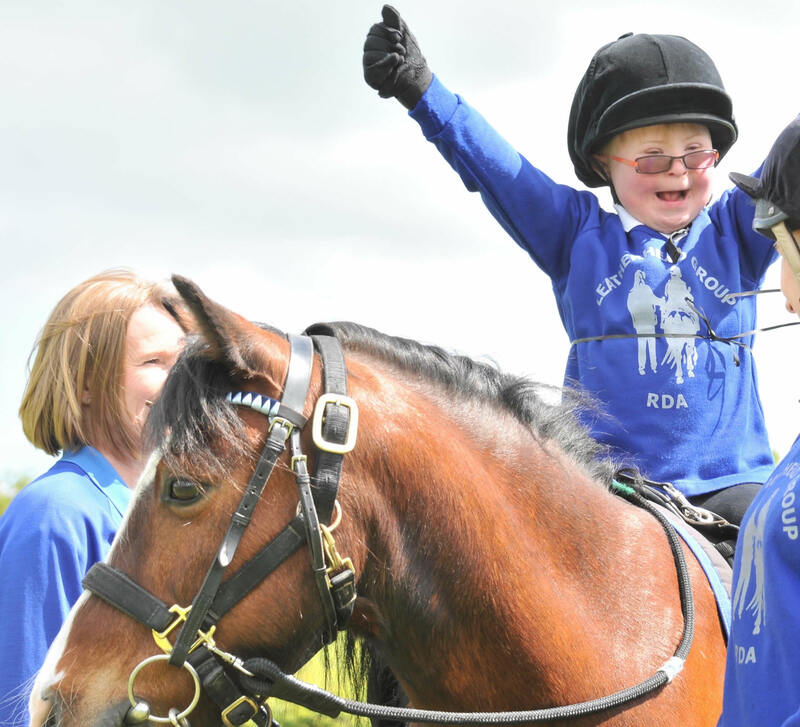 If you are a volunteer, coach or employee of the RDA and need to claim for personal accident benefits for yourself, please download this claim form. If the accident or injury is particularly serious, and you feel you need to notify your insurance brokers immediately, please email emergency@howdengroup.com and a member of the team will get back to you as soon as possible.